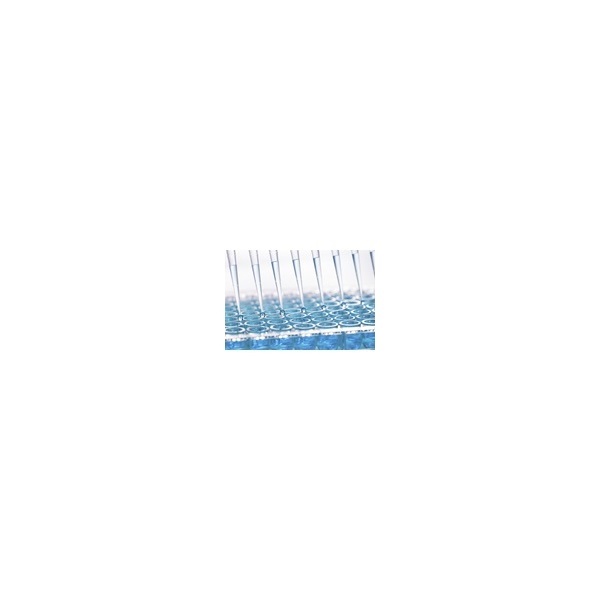 This qualitative ELISA kit is used to detect the presence of Bt-Cry1Ab protein or the Bt-Cry1Ac protein expressed in transgenic crops. 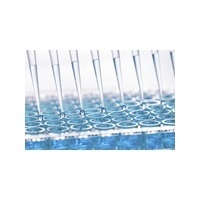 The test does not distinguish between Bt-Cry1Ab and Bt-Cry1Ac proteins. This assay is suitable for testing both seed and leaf.